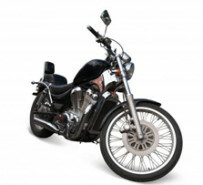 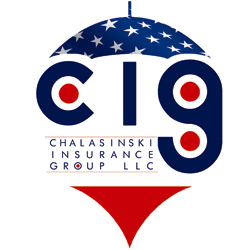 Purchase Motorcycle Insurance to protect yourself and your bike today. With Foremost, we have the advantage of offering our customers coverage that is important to bikers at competitive rates. 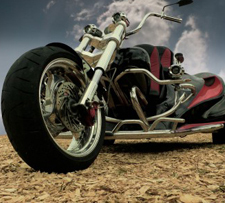 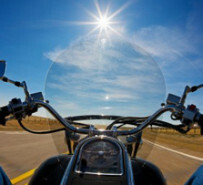 In fact, one of every four customers that receive a Foremost Motorcycle quote purchases the policy.